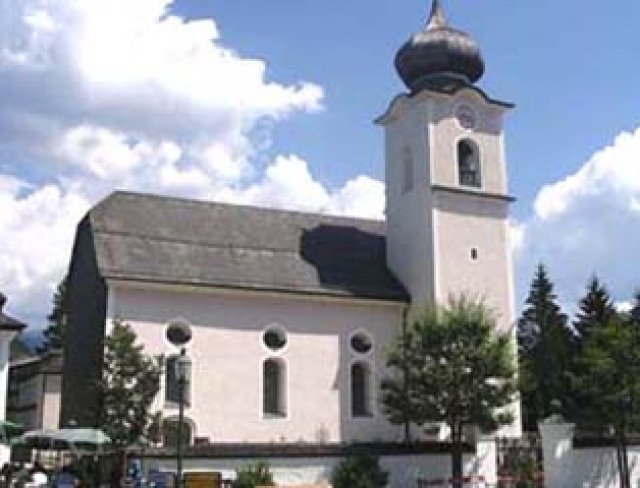 Strobl am Wolfgangsee – at the heart of the Salzkammergut only 42 km southeast of Salzburg. 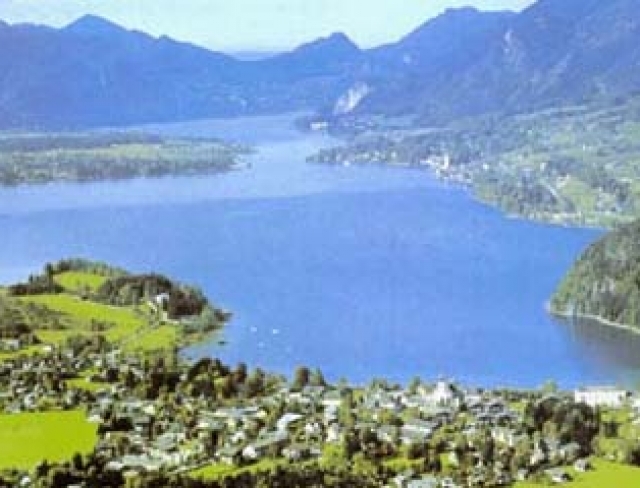 Strobl boasts beautiful beaches for bathing owing to its sunny location and extensive, flat shoreline on the eastern part of Lake Wolfgang. 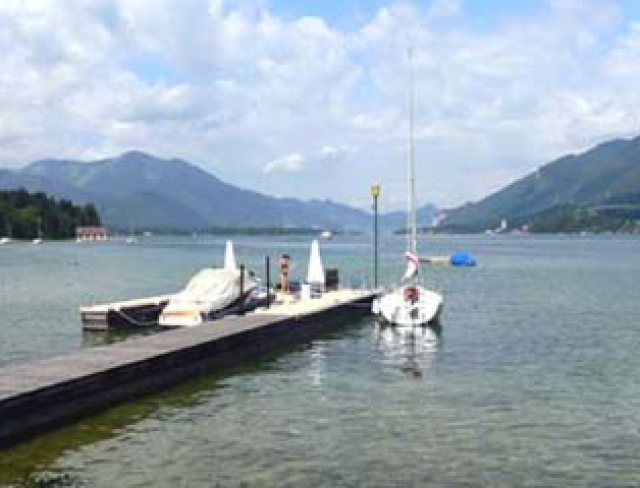 Numerous leisure activities – on the lake and in the surrounding countryside- can be enjoyed both in summer and winter. 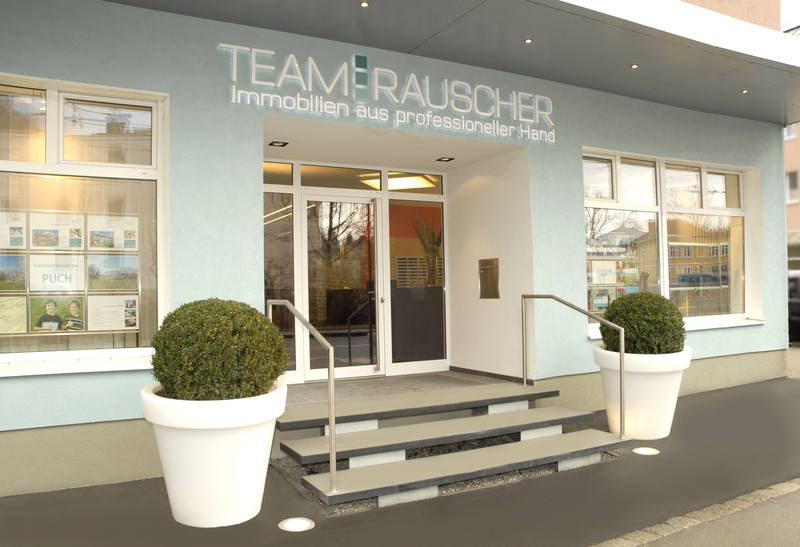 Only a few minutes’ drive to the imperial town of Bad Ischl.